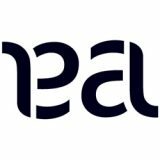 This ambigram, created by John Langdon, features two words with opposite meanings that can be seen individually by rotating the image 180 degrees. 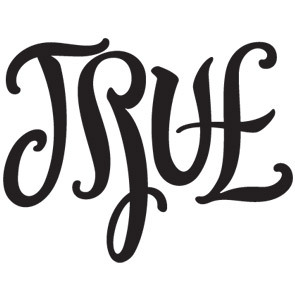 Shown at this angle, the word TRUE can be seen and a very fancy font. 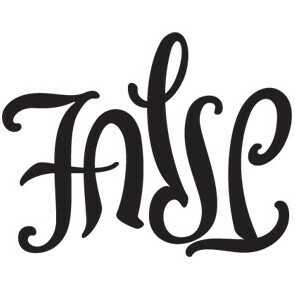 When inverted, the image appears as follows and it turns into the word FALSE. 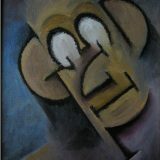 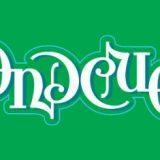 More of John Langdon’s ambigram designs can be viewed at his website – JohnLangdon.net.